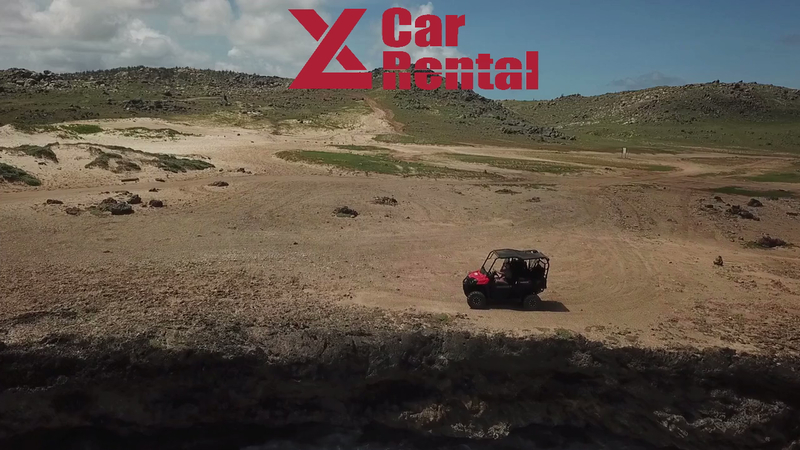 Get your rental car today at XL Car Rental Aruba and experience the vacation of a lifetime. With our young, friendly, knowledgeable and professional staff we will provide you with high quality and personalized service to fulfill your needs with a comfortable vehicle at the right price. XL Car Rental only rents new and dependable cars. In addition we offer several insurance packages, GPS, Carseats, and gadgets to ensure a real vacation free of stress. We offer free pick up and drop off services. with flexible pick up hours to our client's convenience.